It is one of the best traffic generators among top social media sites. When a user likes, stumbles any page, It is put into the SU LineUp. 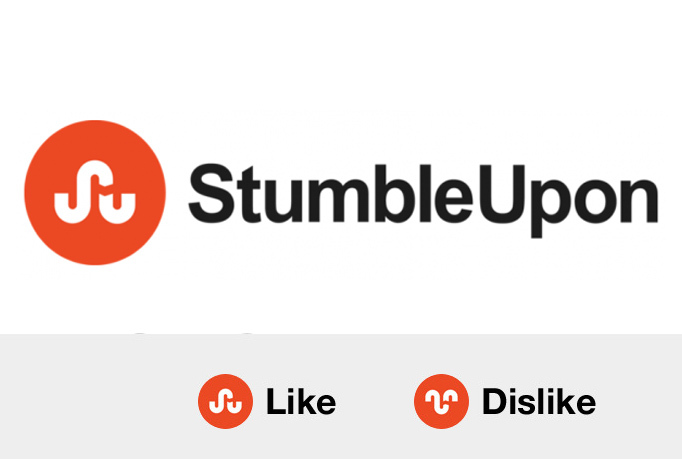 45 StumbleUpon Bookmarks done manually for your website from 45 different profiles. Report will be sent in Excel Sheet which will contain link to profiles where you can see your bookmarked website. Title, Small Description and a category which fits in. Level 3 seller on seoclerks from last five years. You can count on me. All work is 100% manual. 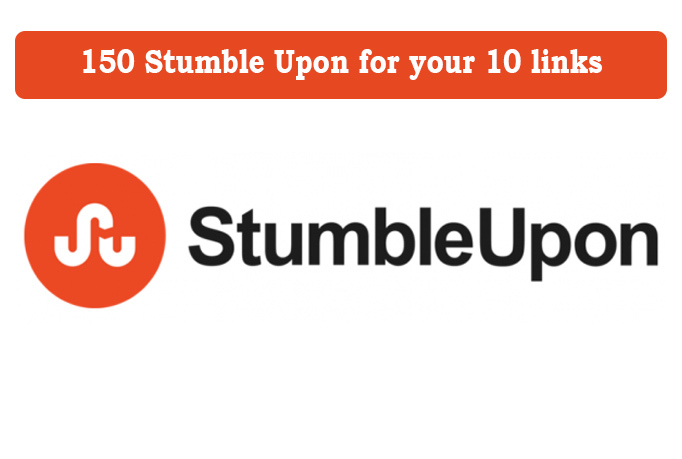 promote your website by 150 stumbleupon bookmarks from 150 different profiles is ranked 5 out of 5. Based on 1 user reviews.